Are you searching for an IT company because you are frustrated with the slow response times, poor service, and lack of attention your current IT company is providing? 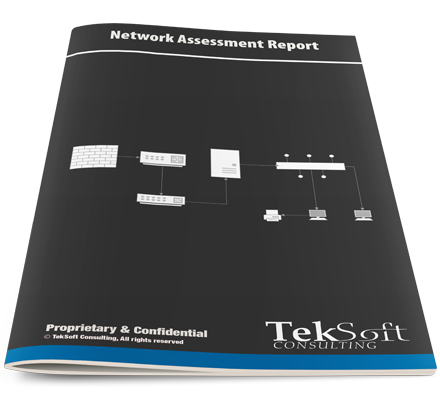 Our FREE network assessment will provide you with valuable information allowing you to make informed decisions about your network infrastructure! we cover it all. Stop worrying about IT. cloud backups and Office 365. We help you keep your company data safe. We take security very seriously. solutions keep you safe 24/7. 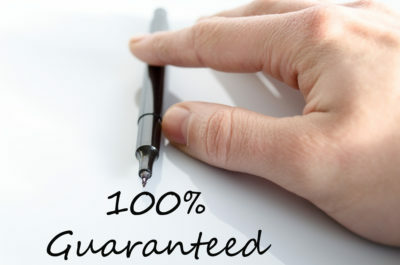 We are so confident that you will find our service superior to all other consulting companies or computer consultants that we are offering this 30-day money back guarantee. If you decide that we are not a fit for you in the first 30 days, just notify us in writing that you would like to cancel service. We will gladly refund any payment made. Of course, we anticipate you will become a raving fan of TekSoft Consulting and recommend us to all your business associates. We know that a business network running smoothly can save you time and money. You need an IT company that monitors everything in order to keep your business online. 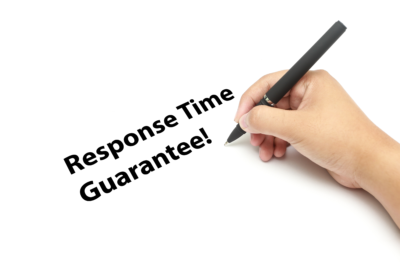 We respond to all tickets within 60 minutes or less. Gone are the days of waiting for your IT company to get back to you. A Virtual IT Assistant For Your Business! So what are Managed Services? Managed Services automates the tasks that were previously done by an IT person. 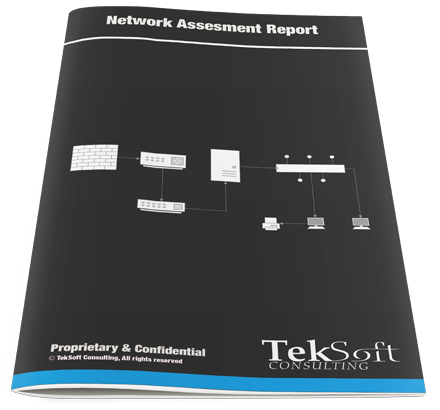 By automating these tasks we can reduce costs, improve performance, and more efficiently monitor all aspects of your network. 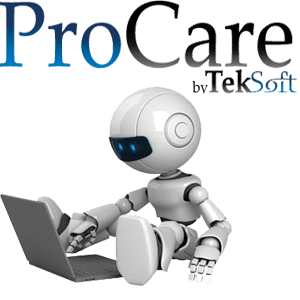 As a premier Managed Services Provider, TekSoft Consulting can take away your technology worry, so you can focus on running your business. It’s like having a virtual IT assistant monitoring your network 24/7.